We’re excited to announce that the next generation of the Samsung SmartThings Hub, a new lineup of products, and a brand-new SmartThings app experience is available today. 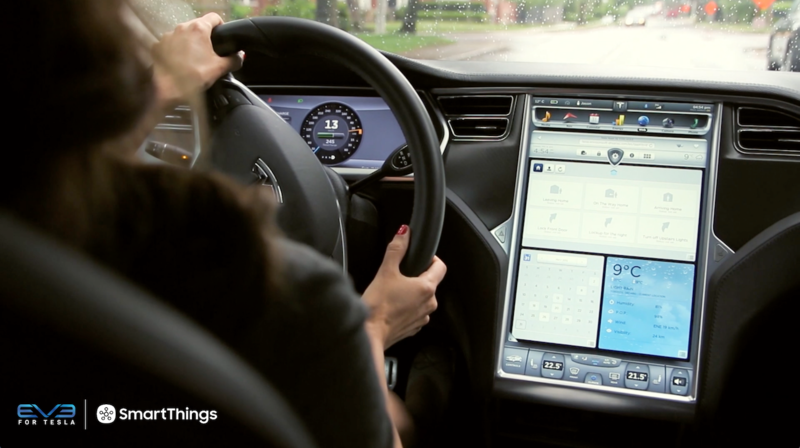 Our mission has always been to create the easiest way for people to turn their home into a smart home. In fact, we started SmartThings out of a desire to know the answer to a basic but deeply personal question: is everything OK in my home. We believe our latest product evolution delivers on this ambition. The new Hub enables video streaming, has battery backup that lasts up to 10 hours, and can run certain functions locally to improve performance and continue to operate without an internet connection. The Hub will continue to support ZigBee, Z-Wave, and local internet connected devices. Two USB ports and embedded Bluetooth will support future expansion. 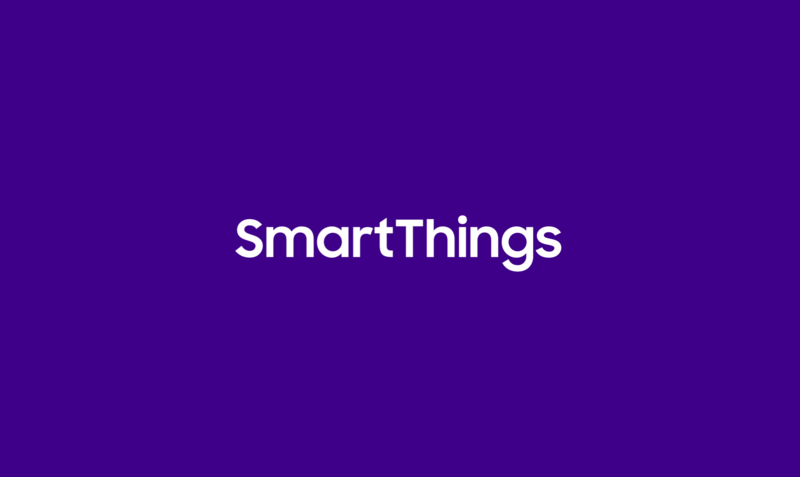 The new collection of Samsung SmartThings sensors are now smaller and have been redesigned with a sleeker, more contemporary look to fit seamlessly into the background of your home. The free SmartThings app has been redesigned for easier navigation and a more intuitive experience. 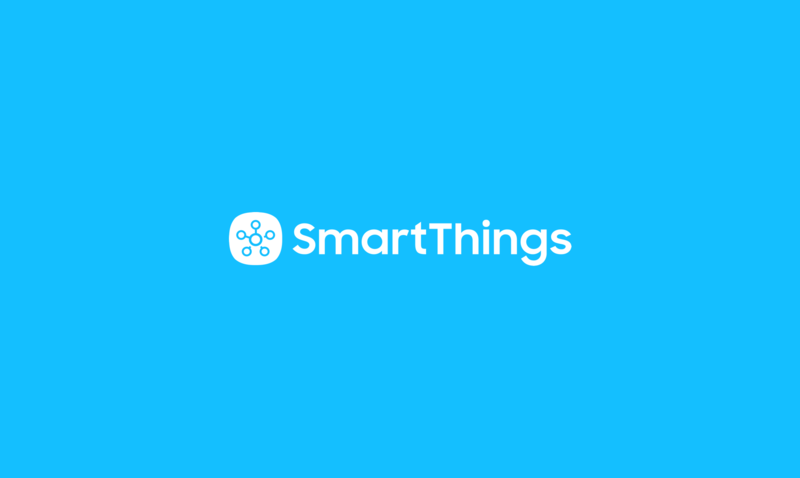 You can now directly organize and control your connected devices by room, view live streaming from cameras, quickly set up and run routines, explore the marketplace of nearly 200 devices now compatible with SmartThings, and so much more. One of the exciting new features of the SmartThings app experience is Smart Home Monitor– an integrated home monitoring solution. 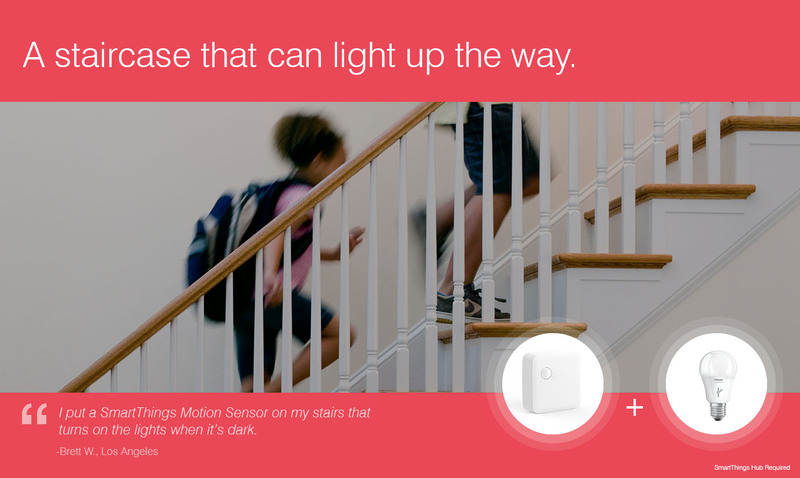 Smart Home Monitor allows you to receive alerts and take action when SmartThings detects unwanted entry or motion, smoke or fire, leaks, or other important activity. Existing customers will be able to configure Smart Home Monitor from their dashboard within 24 hours after downloading the updated app. With Smart Home Monitor, our Hub version 2, and a connected camera, you can also get instant alerts with an accompanying video-clip when these unexpected events occur. Video buffering in the new hub means clips can start prior to the event so you can see exactly what is happening in your home. Video clips will eventually be a premium feature within Smart Home Monitor but are available in beta as a free trial through 2015. 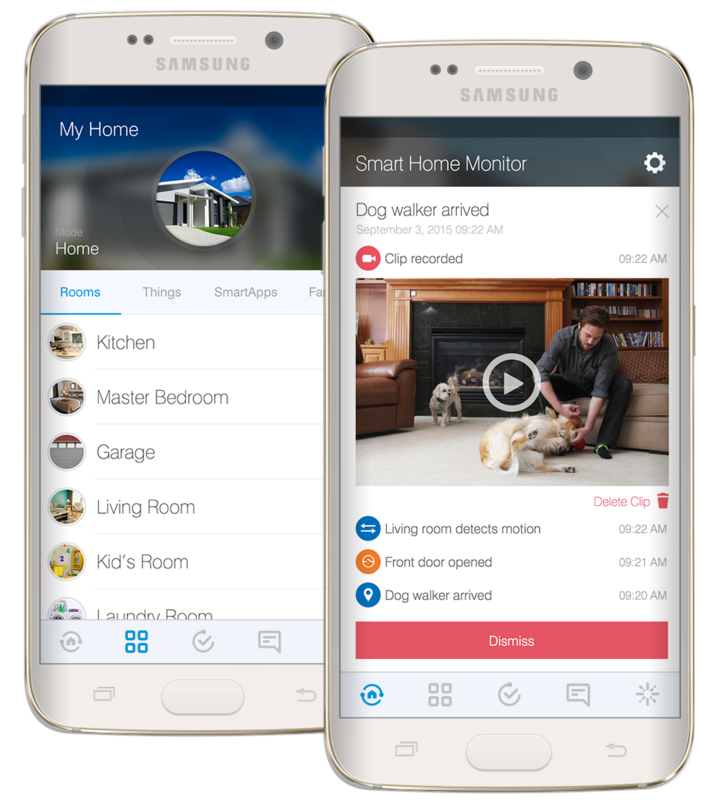 After the free trial, a premium version of Smart Home Monitor, which includes video clips, will be available for $4.99 per month. Live streaming will always be free. The new SmartThings app will be available for free download on iOS and Android starting today, with Apple Watch, and Gear S apps to follow. Be sure to check out our post for a more in-depth look at the app’s new features. We would like to extend our heart-felt thanks to our customers, supporters, and developer community. Your commitment, feedback, and ideas are what make our open platform truly special. 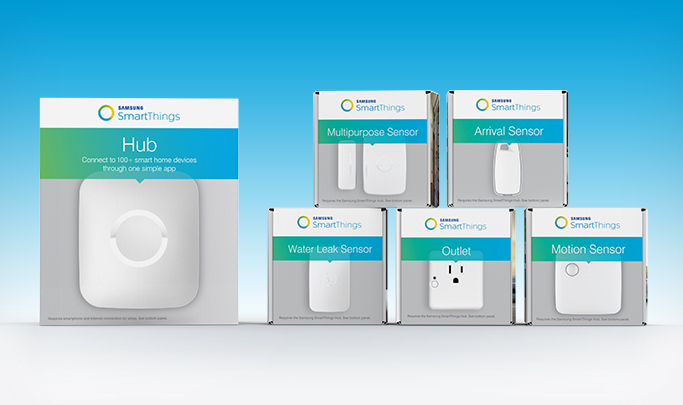 We hope you you enjoy the new SmartThings experience.